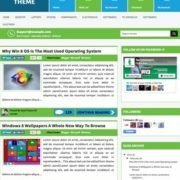 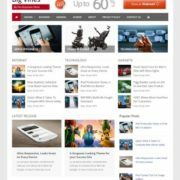 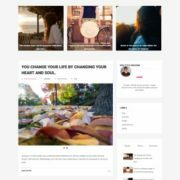 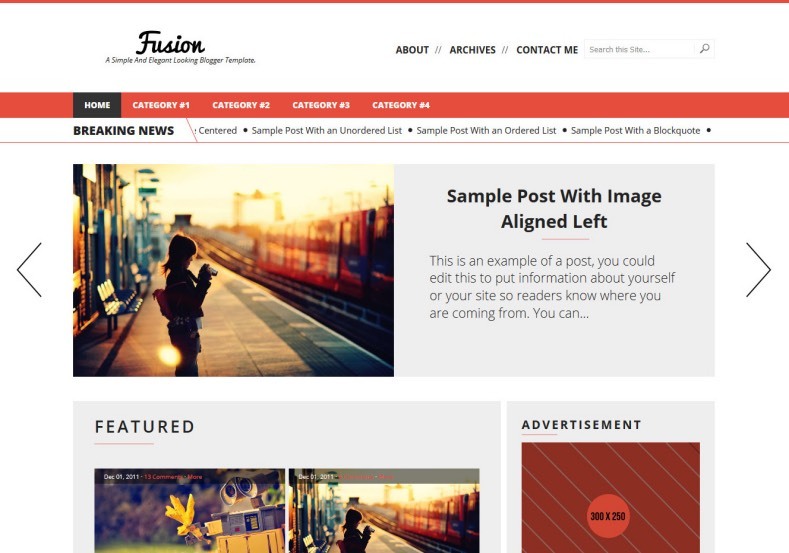 Fusion Blogger Template specially designed for news and magazine blogs. 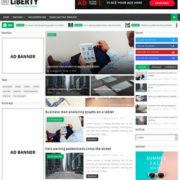 This template has news ticker and responsive ad places. 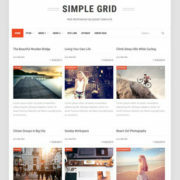 some features are.. Red, 3 Columns Footer, Ads Ready, News, Email Subscription Widget Ready, Page Navigation Menu, Clean, Slideshow, Personal Pages, Fashion, White, 1 Sidebar, 1 Right Sidebar, Clean, Minimalist, Seo Ready, Magazine, Free Premium, Post Thumbnails, Responsive, Social Bookmark Ready, Drop Down Menu, 2 Columns.